The old mortar of the brick joints will be raked out and replaced with new strong mortar for a long lasting repair. The complete custom rebuilding of your chimney followed by a safety check by a CORGI registered engineer. The area around the chimney is engineered to ensure the smooth drainage of rainwater from the chimney. Change the look of your chimney. Whether you want to reduce the height, add coloured bricks around the courses or corbel for a decorative finish, we have got you covered. Do you want to remove your chimney entirely? 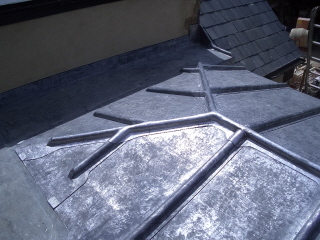 We’ll reduce it to below the roof level and roof over the chimney area, creating a seamless finish. 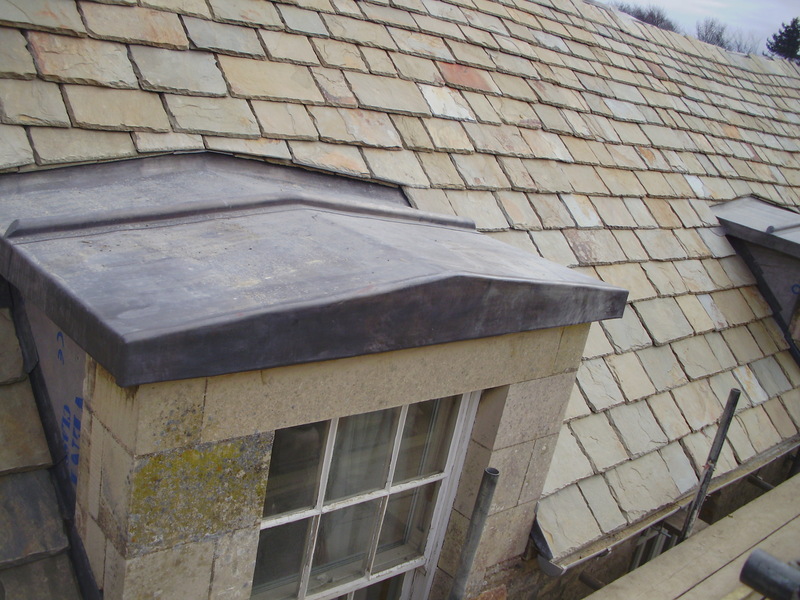 We can alternatively cap the chimney if it is no longer being used.